Home Contests THP Holiday Cheer Day 1 – Win Snell Golf for a Year! 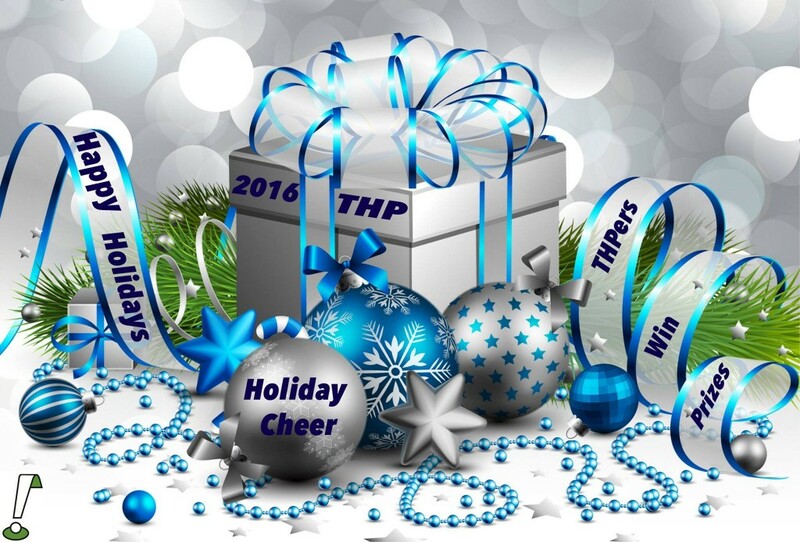 Today we are honored to kickoff the 2016 THP Holiday Cheer Event, the annual contest that is the celebration of the THP online community. Seven years ago, THP hosted its first Holiday Cheer event, and it was a contest unlike any other and this year the week long event continues with amazing prizes. Day 1 features a fantastic package we are calling Snell Golf for a Year! What does that mean? Here is the teaser picture we put up several weeks ago, and the winner will receive everything that is in it. – 10 dozen Snell My Tour Ball golf balls. Entering is as easy as following the instructions in these three steps below, and all must be completed to qualify. Step 1 – Leave a comment below on why you want to win the prize pack and include your Twitter Handle. Step 3 – Sit back and wait till after 7pm EST for the announcement of the winner on the THP Forum. That’s it. It’s that time of year where we celebrate the wonderful THP Community and the people that make it great. Good luck! Snell makes a great ball. I would rather play Snell than a big corporate brand. I asked my pro at my club to stock Snell balls. Yesteray I out drove my playing partners by 40 yards! I yelled “Snell” and pointed at my Snell hat.